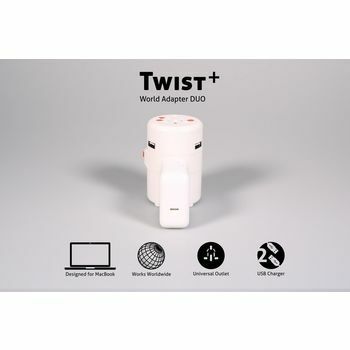 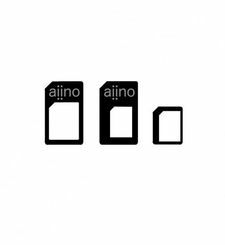 Twist+ World Adapter Duo uses the clever trick of attaching to any Apple MacBook Power Adapter by replacing its attached plug or extended power cord. 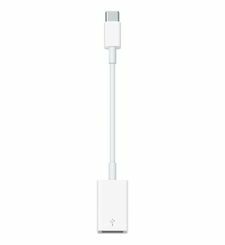 When snapped into place, Twist+ World Adapter DUO not only allows for worldwide charging of MacBook, but also provides a separate Max. 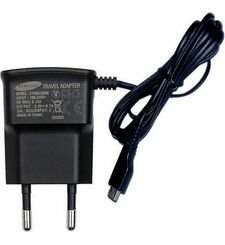 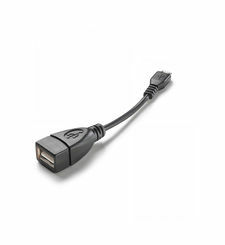 3.4-Amp dual USB charger for iPad/iPhone as well as a universal AC outlet for use with other electronic devices. 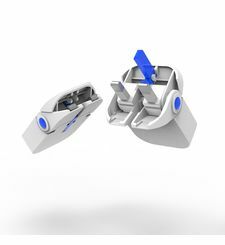 Once attached, simply twist to select the local plug, to power both your MacBook, iPad or iPhone and an additional device thru the universal AC outlet from a single outlet. 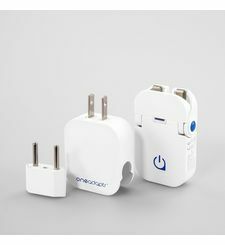 Twist+ World Adapter DUO works as a stand-alone international wall charger, too. 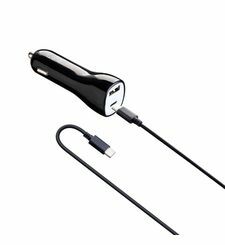 Rather than pulling out a MacBook to charge your iPhone or iPad, simply use Twist+ World Adapter. 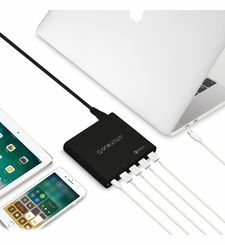 Twist+ World Adapter DUO can charge your iPad up to four times faster than a MacBook and your iPad mini up to twice as fast as its included charger.